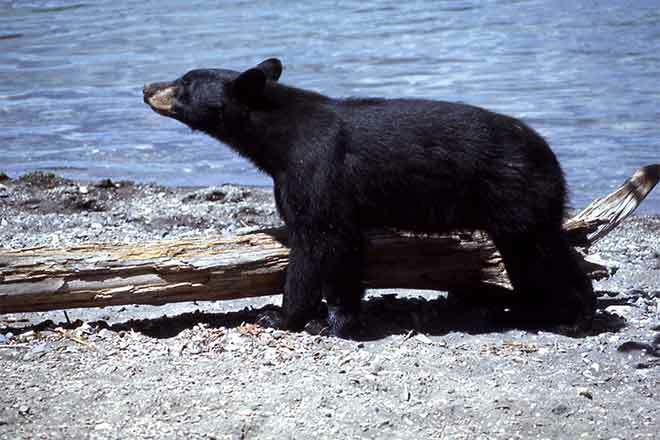 An investigation is underway following a bear attack on a child that occurred over night near Grand Junction in Mesa County. Colorado Parks and Wildlife officers interviewed the five-year-old girl's mother. She said she heard screaming around 2:30 a.m. Sunday, and discovered a black bear dragging her daughter away. The bear dropped the child when her mother started screaming at the animal. She believes her daughter went outside after hearing noises, thinking it was her dog. The attack occurred in East Orchard Mesa. Parks officers, in conjunction with federal wildlife personnel, are actively tracking the bear, and a large contingent of law enforcement is in the area. The girl was taken to St. Mary's Hospital in Grand Junction with serious injuries. Parks officials caution residents to make sure trash containers are secure, keep pet foods inside, and report any bear sightings in residential areas.